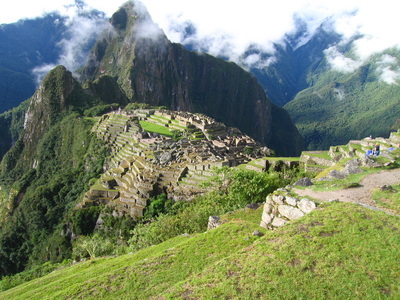 Peru -  An epic journey of new discovery so fantastic that our natural instinct would be to block it out. 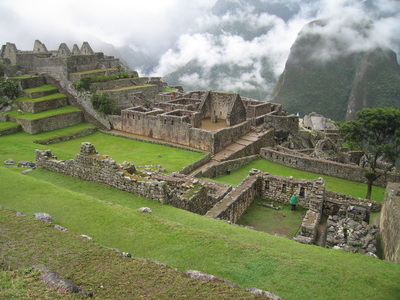 Machu Picchu, an Inca site built for an emperor in 1450. 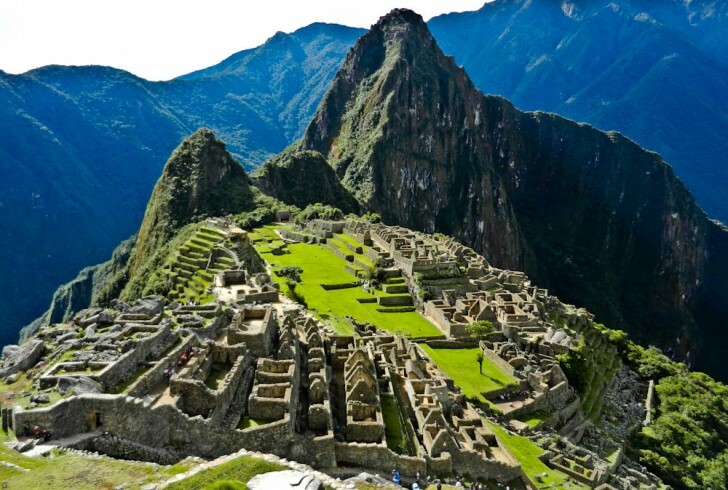 Machu Picchu, referred to as The City of the Incas, is perhaps one of the most famous and spectacular ancient ruin sites in the world. It has been restored to almost thirty percent of its original form, and visitors can explore its historical structures including the Sun Gate, Temple of the Sun, and "Intihutana," or sun dial. 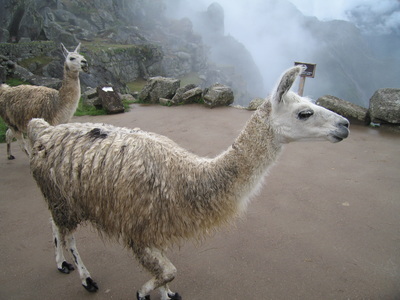 The natural landscape of Peru is breathtaking. 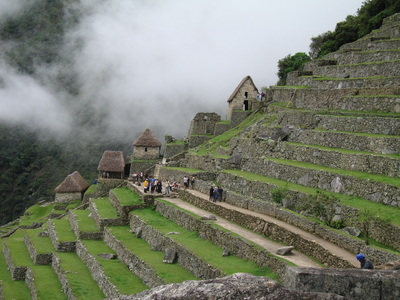 The surrounding areas is an unforgettable experience. Voted one of the New Seven Wonders of the World.